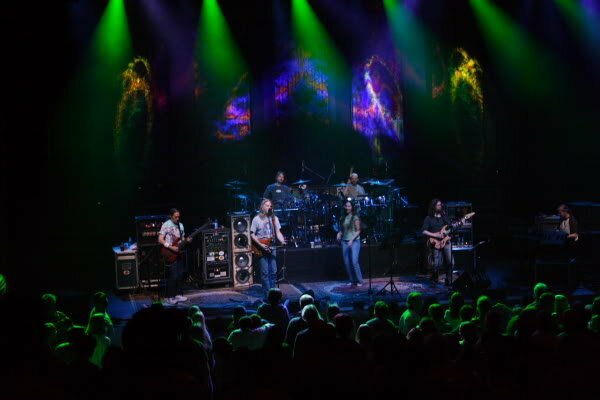 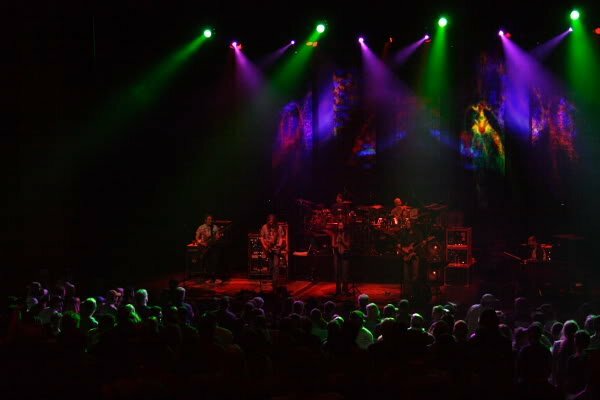 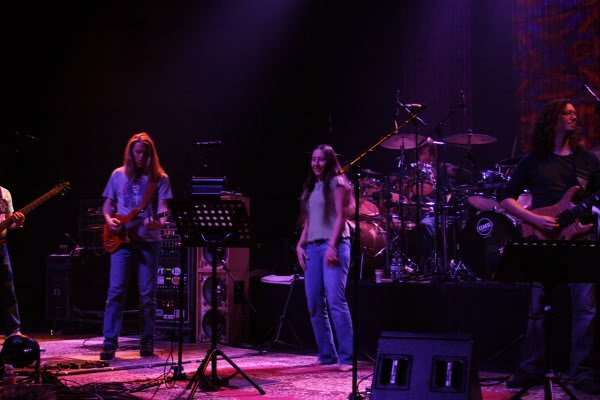 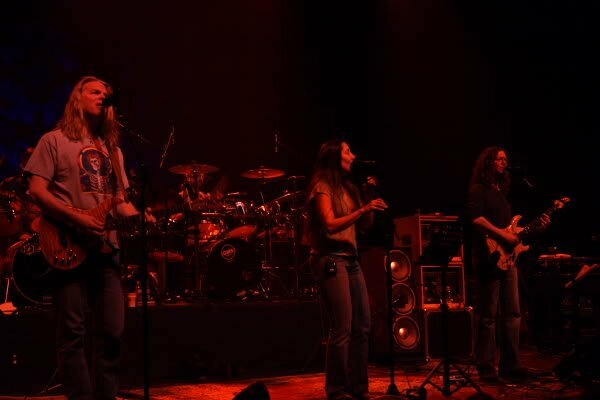 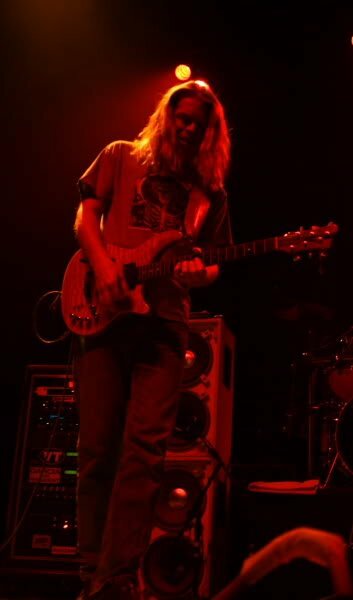 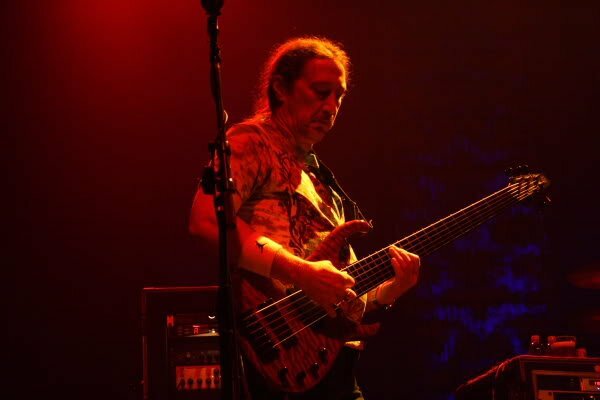 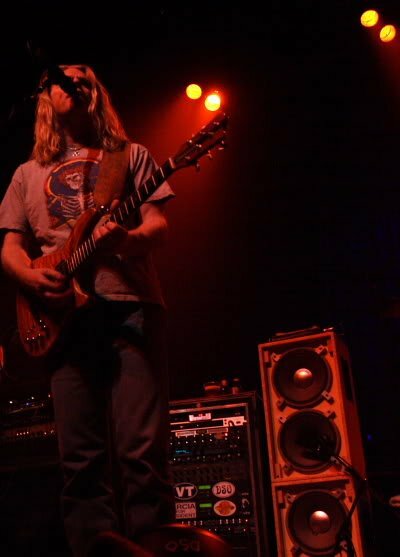 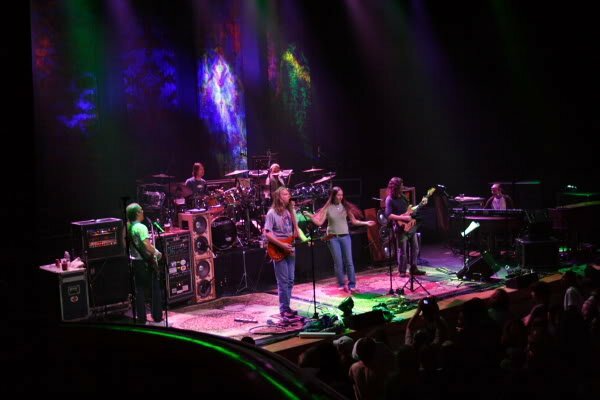 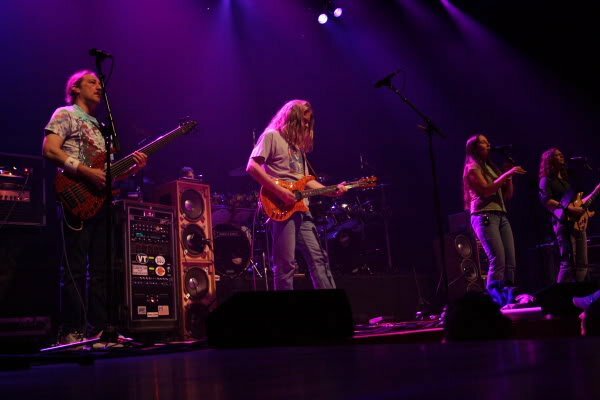 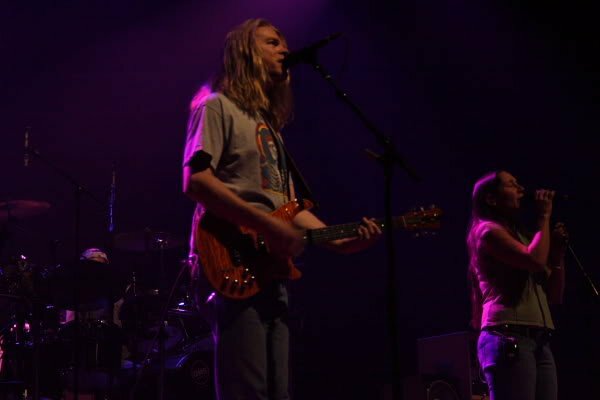 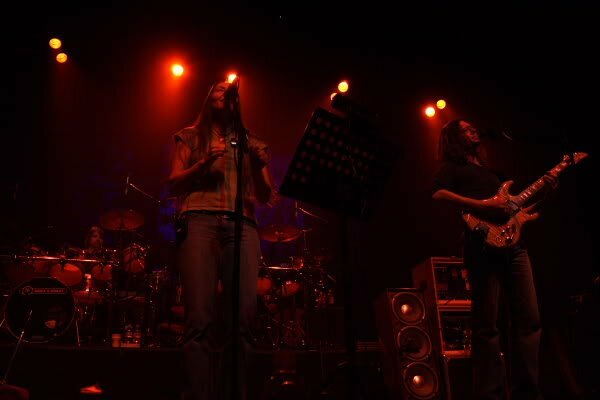 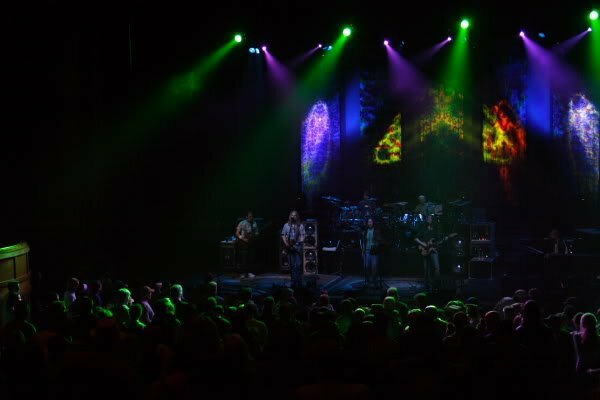 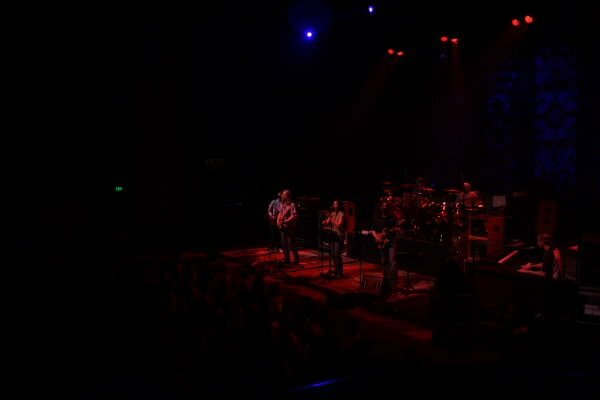 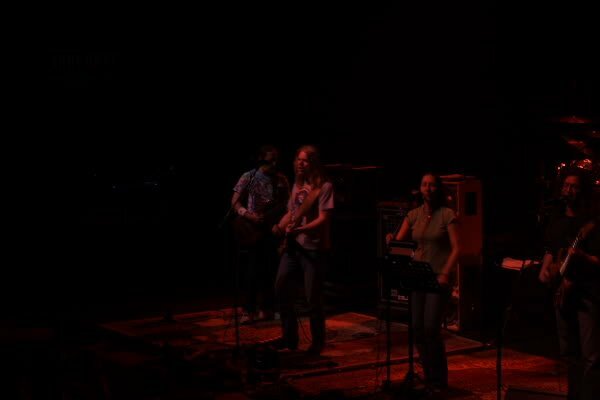 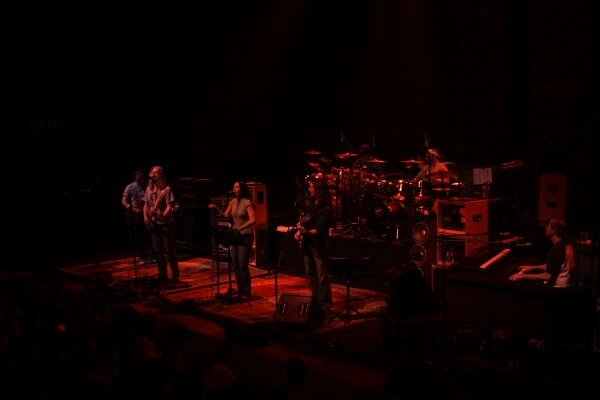 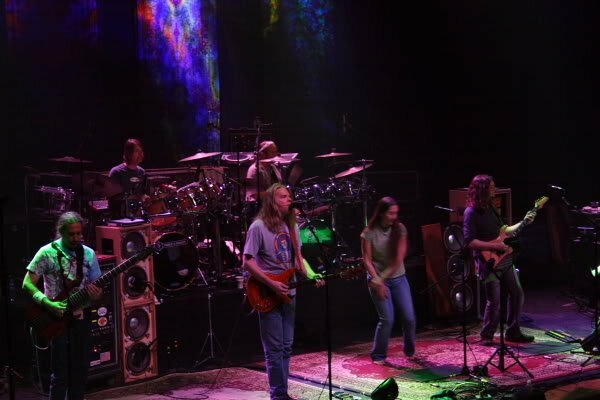 BEAVER CREEK, CO – Dark Star Orchestra or DSO as they are known to their passionate fans came to Beaver Creek, Colorado for a great concert at the upscale Vilar Performing Arts Center. 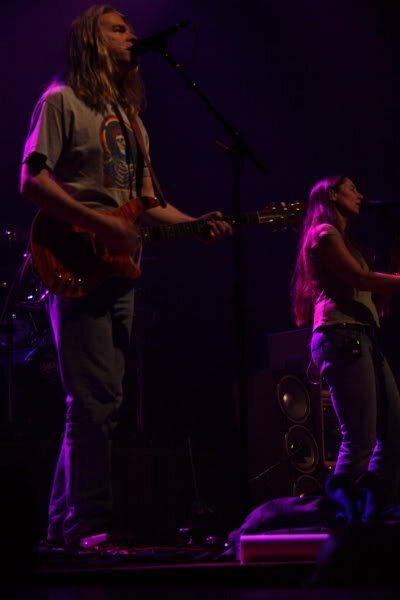 This was one of the best shows I have seen at the Vilar Center, the crowd was a mix of young and old hippies, and everyone seemed to get along. 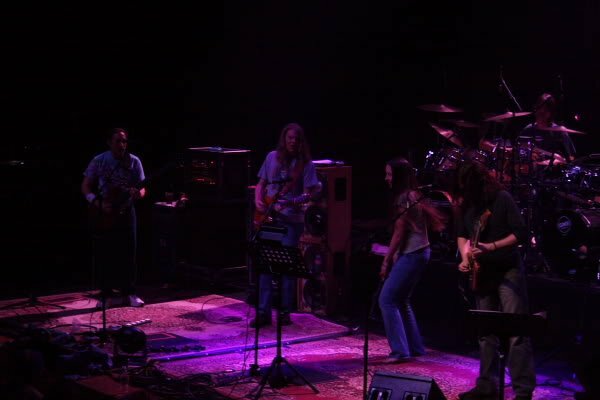 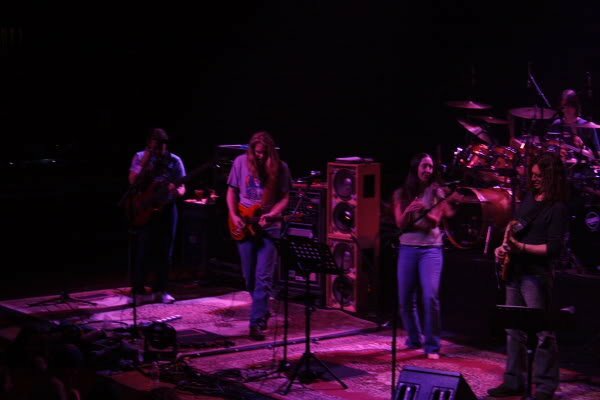 Dark Star Orchestra performs Grateful Dead music, note for note by replicating entire Grateful Dead concerts. 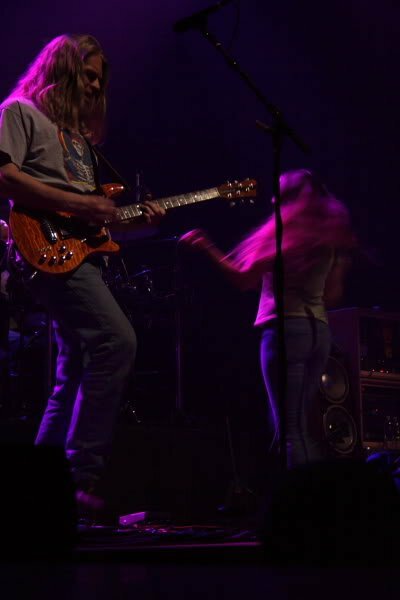 Lets just hope the Dead Pepsi Center show is as good as this one..